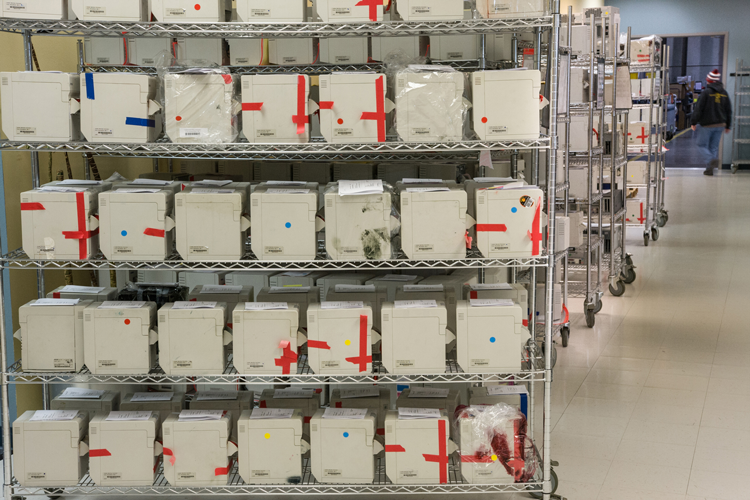 Our maintenance and repair experts help extend the life cycle of your most critical devices. We are experienced in managing logistics, depot repair, parts and procurement offers an integrated, multi-vendor service program, decreasing pain points and increasing overall efficiency. For many of our customers, the equation is simple — let Trintas manage the complete life cycle of equipment, from key injection, kitting, and service to disposal. Our deployment and staging services allow us to kit multiple devices with accessories and load software swiftly — whether to upgrade a hundred printers or thousands of devices.